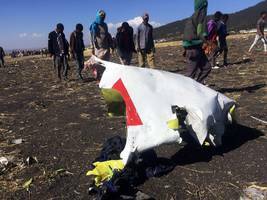 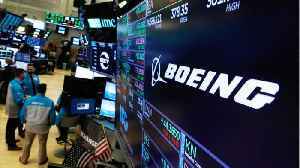 Pilots of an airliner that crashed last month in Ethiopia initially followed Boeing's emergency steps for dealing with a sudden downturn of the nose of their plane but could not regain control,..
Codebase Ventures Inc (CSE:CODE) (OTCMKTS:BKLLF), the technology investment group, has upped its equity stake in the blockchain company Arcology to 30%. 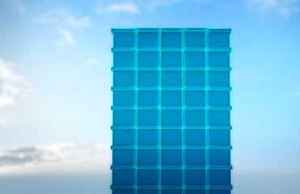 Arcology runs a hierarchical blockchain that..
KXLY4's Kyle Simchuk reports in studio. 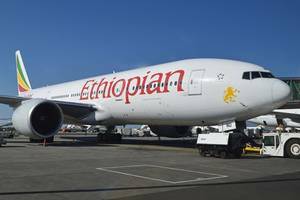 *Company Strengthens Commitment to Arcology's Vision of a Radically New Tech Ecosystem* *VANCOUVER, BC / ACCESSWIRE / April 1, 2019 / Codebase Ventures Inc.* ("Codebase" or the "Company") (CSE: CODE..
Watch VideoOfficials believe a stall-prevention feature on Ethiopian Airlines Flight 302 automatically activated before the plane went down — this according to a new report out Friday. 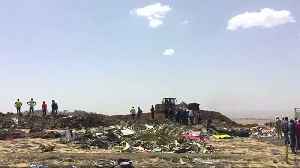 Anonymous..
U.S. safety investigators have reviewed data from the flight recorders or black boxes that were aboard crashed Ethiopian Airlines Flight 302, four people briefed on the investigation told Reuters. 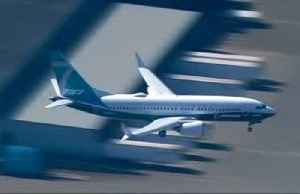 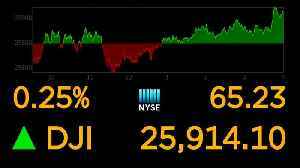 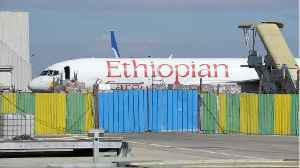 · *Ethiopian Airlines is standing by Boeing after its fatal 737 Max crash earlier this month. 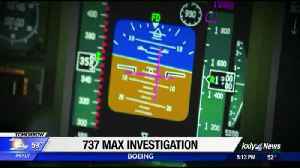 * · *The New York Times reported on Sunday that the company rushed production of the plane — now..
Instana Is First APM Solution to Automatically Tie Traces of Every Application Request at the Proxy Layer to End-to-End Tracing SAN MATEO, Calif. and SOLINGEN, Germany (PRWEB) March 21,..
Watch VideoTwo federal departments are investigating the FAA's approval of Boeing's 737 MAX aircraft. 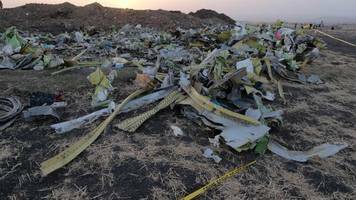 Sources told CNN Wednesday that Justice Department prosecutors have issued multiple subpoenas..
· *Investigators are currently pouring over black box data to figure what caused Ethiopian Airlines Flight ET302 to crash last week. 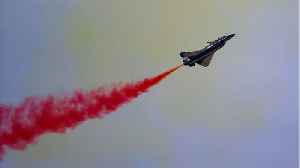 * · *The cause of the is yet unknown. 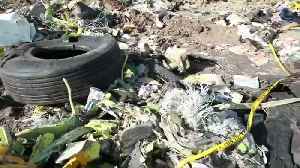 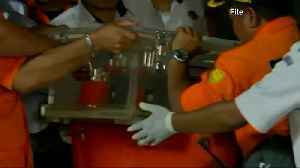 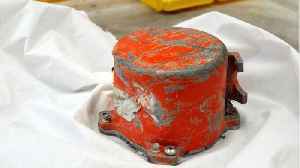 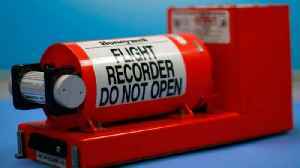 * · *According to IATA..
An official says 'detailed information' on the black box data would be released within a month. 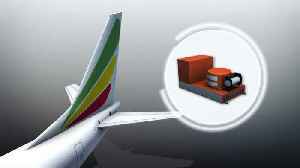 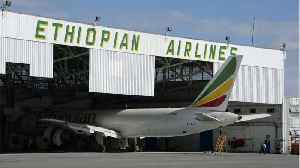 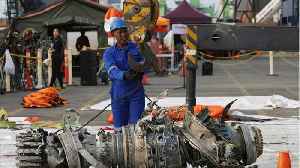 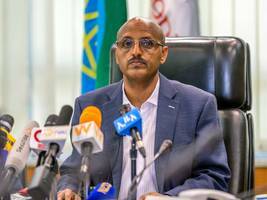 The post Crash: Ethiopian Airlines black boxes read appeared first on Premium Times Nigeria. 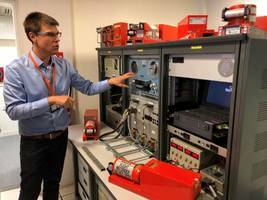 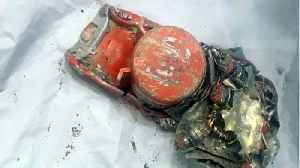 French investigators said Monday the black boxes taken from the Ethiopian Airlines flight 302 showed similarities between that crash and the Lion Air crash in October. 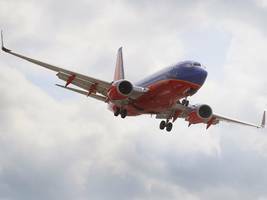 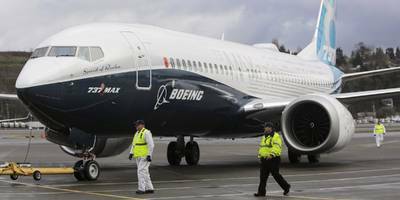 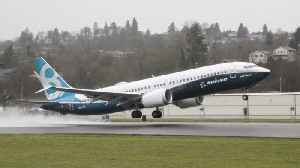 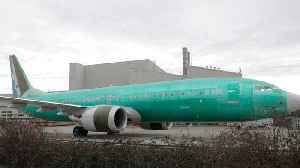 There are growing calls for an..
· *Southwest Airlines will face greater logistical challenges following the grounding of Boeing 737 Max aircraft than United Airlines and American Airlines, said Henry Harteveldt, the founder of the..
· *Ethiopian transport minister Dagmawit Moge told reporters on Sunday that an evaluation of the black boxes from crashed Boeing 737 Max 8 jets in Ethiopian Airlines Flight ET302 and Lion Air Flight..
· *The Seattle Times presented internal safety analysis of the 737 Max's MCAS software to Boeing and the FAA four days before the plane's second fatal crash in five months. 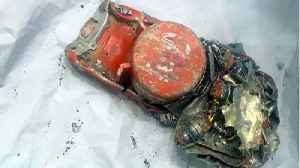 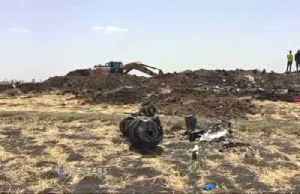 * · *According to the..
U.S. officials have not yet validated data from the black boxes of an Ethiopian Airlines plane that crashed killing all 157 people on board, emphasizing the investigation remains in the very early..